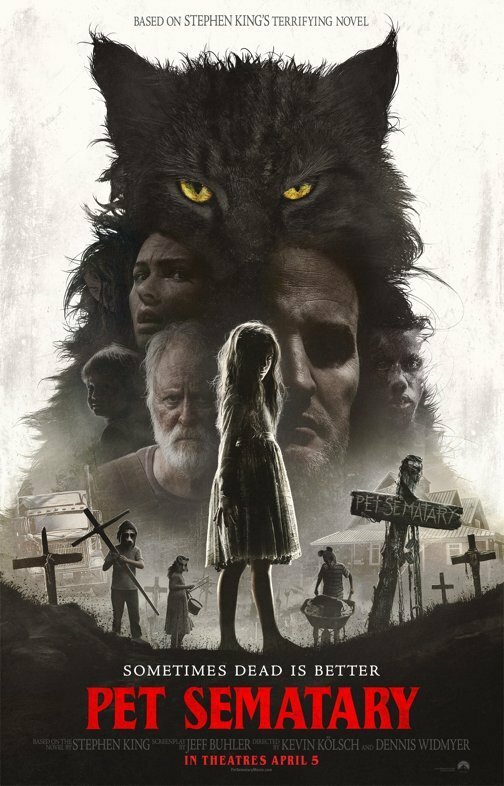 Paramount Pictures has released a brand new TV spot for the upcoming adaptation of Stephen King’s terrifying novel Pet Sematary. 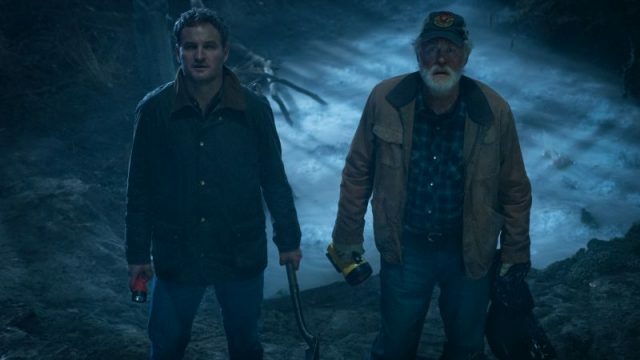 Starring starring Jason Clarke, Amy Seimetz, and John Lithgow, the film will have its world premiere on March 17 at the 2019 SXSW. Check out the video below! RELATED: Coming Soon Visits the Set of the New Pet Sematary! #PetSematary is almost here, which means it’s almost time to never sleep again.